My last post, How to Achieve 20 Gb & 30 Gb Bandwidth through Network Bonding, was our most popular blog entry yet. There was a LOT of discussion and comments about the results of my testing, as well as network bonding in general (including here) – which was awesome to see. It's great when people care about what you write! One prevalent comment was that our first experiments in network bonding didn’t go far enough, that we didn’t move real files to and from large RAIDs across the network. And so, here is my follow-up post. In this set of experiments, I will attempt to saturate a 20Gbit network with two different bonding modes using real data files across the network using a samba share on a Storinator storage pod. The goal is to show that any user, from small video producers to a large enterprise corporation, can achieve incredibly fast and reliable throughput from their storage server using 10GbE and bonding. We’re adding another new voice to the blog – Rob MacQueen is an engineer in our R&D department. In his first blog post, he shares his experiments with setting up network bonding in order to achieve 30Gb bandwidth. Welcome Rob! The cost of 10GbE networking has dropped dramatically in the last two years. Plus, getting 10GbE to work has simplified as hardware and drivers have matured. This is to the point that anyone who has set up a 1GbE network can set up a 10GbE network. And if you are used to 1GbE, you'll love the extra bandwidth in 10GbE. I figure it's sort of like buying one of those new Mustangs ... with the 5.0 liter engine, not that I own one :). But, if you're like me, faster is never fast enough. The good news for us speed junkies is that it is easy to get lots more from your new 10GbE network. 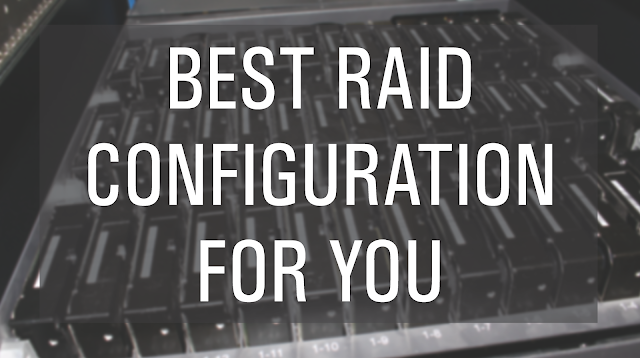 All you have to do is install more than one port, and bind them together. I've been doing this at 45 Drives in order to test our Storinator storage pods (since they can easily read and write at beyond 2 gigabytes per second, thus easily saturating a single or even double 10GbE connections). My post today will share my work in network bonding, and I'll show how I create 20GbE and 30GbE connections. You've seen him in our 45 Drives videos, now Product Manager Stephen MacNeil lends his voice to the 45 Drives blog to discuss our latest news - we're now offering enterprise-class hard drives to our customers! 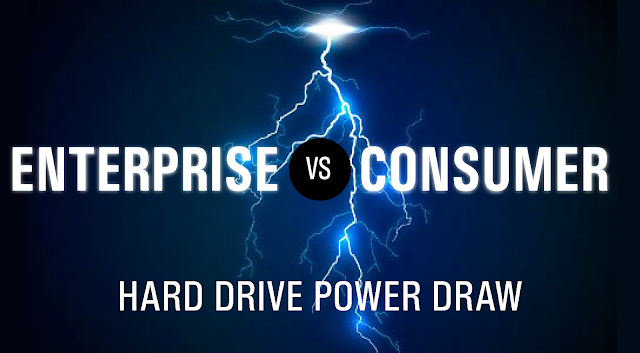 As the product manager, I've been a part of 45 Drives from the beginning. 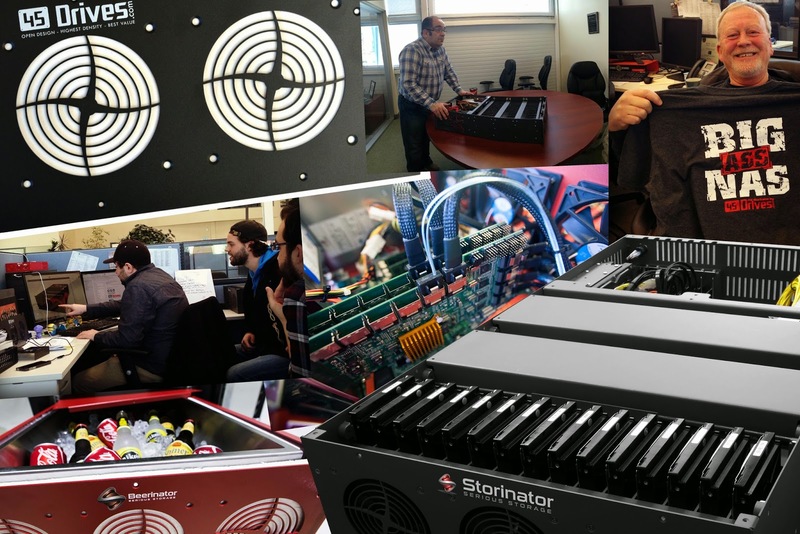 As a key part of the visionary team, I've seen us begin by innovating a new storage pod with the help of Backblaze to becoming the storage pod of choice for tech experts wanting to stray from the status quo. 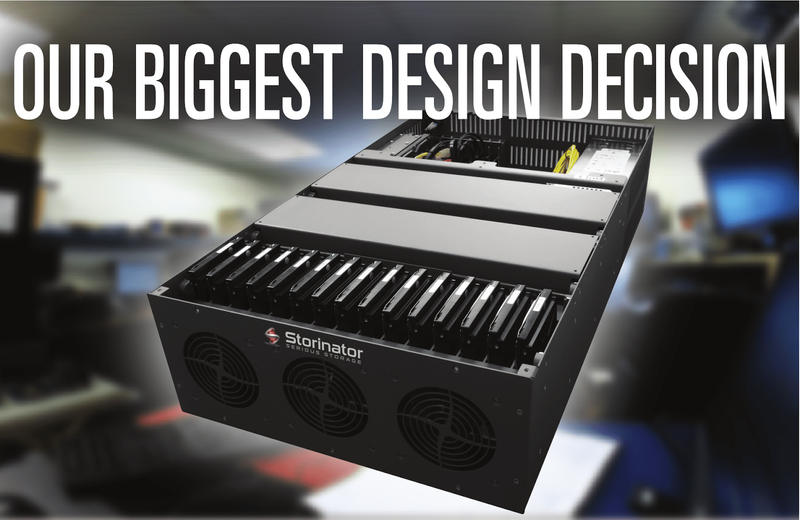 And now, having expanded our product line to three new Storinators earlier this year, 45 Drives is now known for offering fully customizable, bulletproof, ultra high-performance data servers that exceed customers expectations - both large and small. 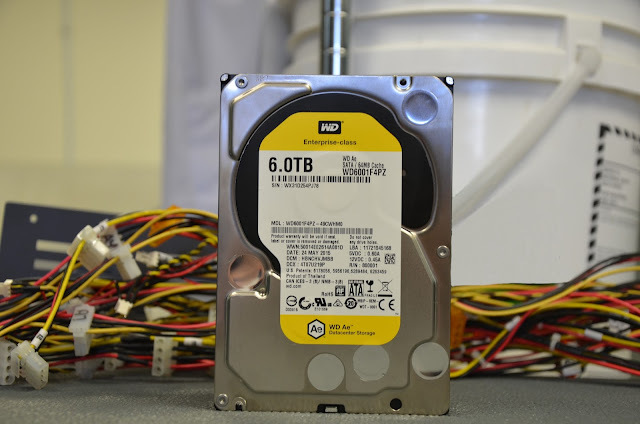 A new WD enterprise-class hard drive, fresh out of the box in our R&D lab. 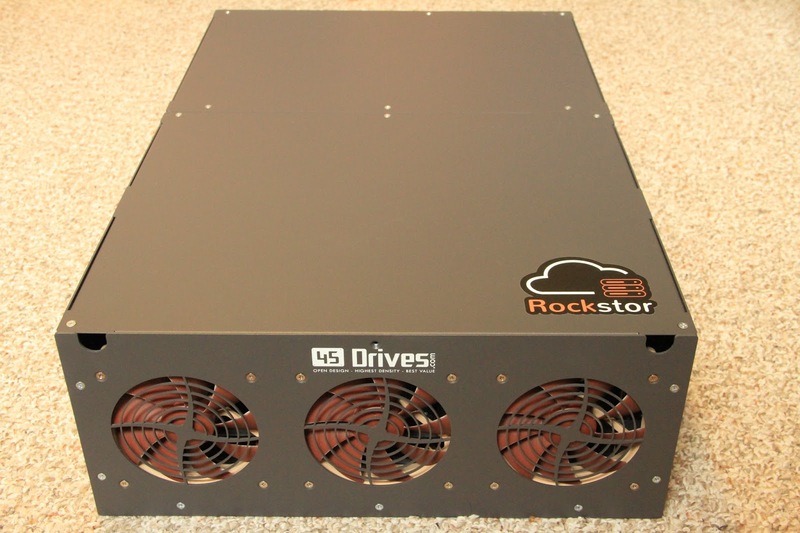 45 Drives was built on the idea that we listen to our customers and adapt to their needs and applications. My combined backgrounds in engineering and sales means I'm driven to come up with the best solutions I can for my customers. Even better, I'm in the enviable position of having a voice that's heard by our research and innovation team, so when my customers talk to me about their needs and concerns, I listen.